Well-written content will help improve a site's search engine ranking. Search engine rankings have to do with how high on an Internet search a given web site or web page will show up in the results of the search. As the use of the World Wide Web has become increasingly important as a means of generating revenue for businesses and individuals, obtaining a higher ranking has become especially important. For this reason, the owners of websites seek to employ various strategies to ensure their sites achieve the best page rank on the leading search engines. Part of the reason why high search engine rankings are so important has to do with the nature of today’s consumers. When searching for something online, many web surfers will look no further than the ten to twenty pages that show up in the results from a search effort. This means that only those businesses that win a higher search engine rank are likely to be considered by interested consumers. In addition, those sites that rank in the top five slots are much more likely to be selected by the surfer as the place to gain information or make a purchase. One of the ways that higher search engine rankings are achieved is through the strategic use of keywords and key phrases. By identifying keywords and phrases that larger numbers of web searchers use when looking for a given product or information on a particular topic, it is possible to include those words and phrases in the text found on the various pages of the web site. When utilized in the proper quantity, the search engines make note and tend to rank the pages higher in searches, thus increasing the earning potential of the site. However, it is important to note that too frequent repetition of keywords or phrases many not result in the desired search engine rankings. Instead, they can lead to major search engines overlooking the site due to what is perceived as gratuitous use of the words. This was not always the case. 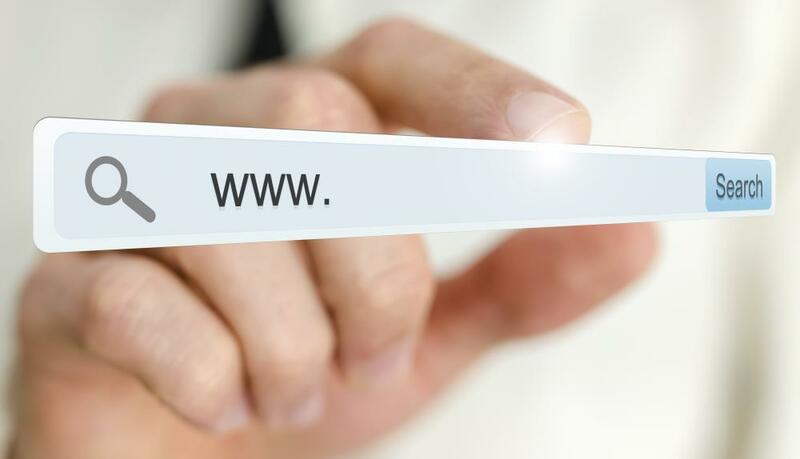 As the level of sophistication of both the technology behind web browsers and the average web user has increased, it became easier to identify and disregard sites that were packing the text with unnecessary keywords. This made it easier to avoid any site that was attempting to drive traffic to site that did not necessarily offer the data or products that the surfer was attempting to locate. Today, there are a number of companies on the market that will help web site owners optimize the text on their web pages in order to achieve the highest search engine rankings possible on the major search engines. Many of these companies will help rewrite the copy used for each page, as well as make suggestions about other changes that are likely to generate a better return on searches. Some of these service providers work for a flat fee per project while others require a monthly fee for as long as their services are utilized. How Do I Become a Search Engine Evaluator? What are Some Ways to Improve Search Engine Ranking? Do I Need a Search Engine Optimization Expert?